Wilwood Forged Dynalite Rear Drag kits are true bolt-on kits available for all popular muscle car rear axles and aftermarket rears built with custom axle ends. Kits in this group are purpose built for sportsman category door cars and others with full functional four-wheel disc brakes. 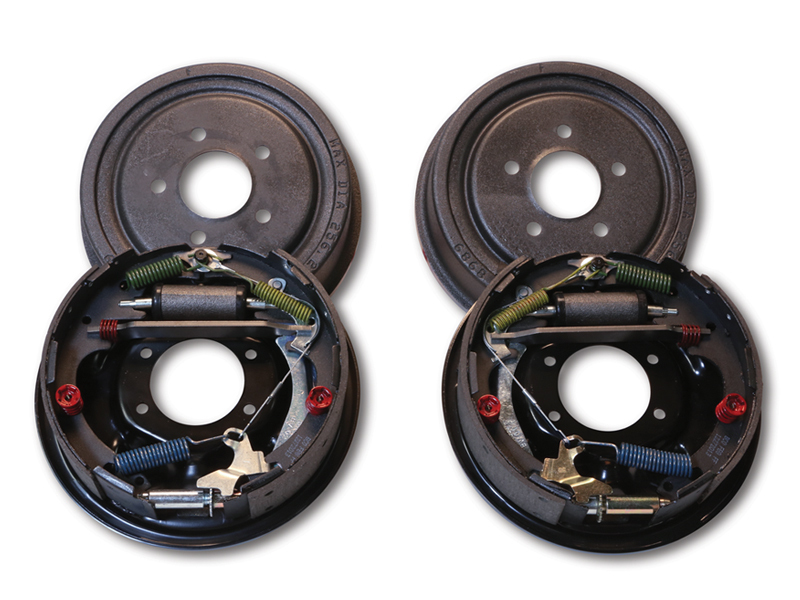 Based on the specific style of housing end and axle offset, mounting kits securely install the four-piston forged Dynalite caliper over 3/8” plate steel rotors that are mounted to the axle with an aluminum hat. 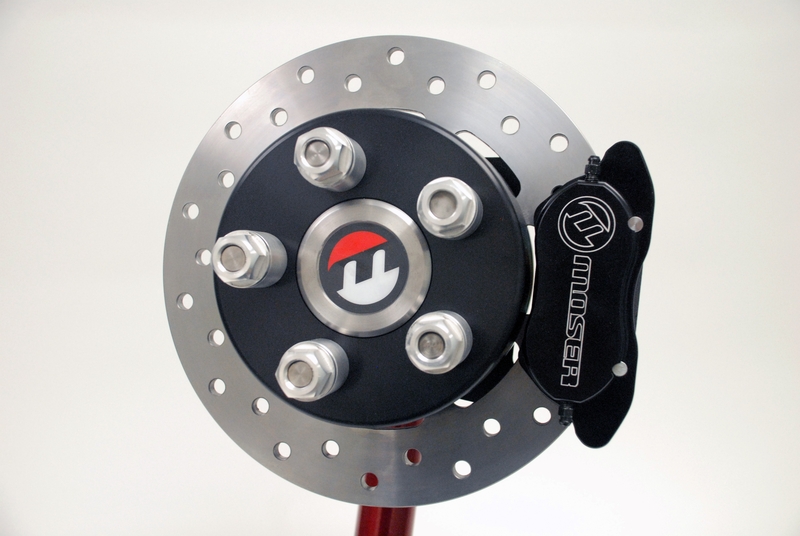 Standard kits include solid face rotors, with optional drilled rotor kits available to further reduce driveline weight in classes where every weight advantage is necessary. 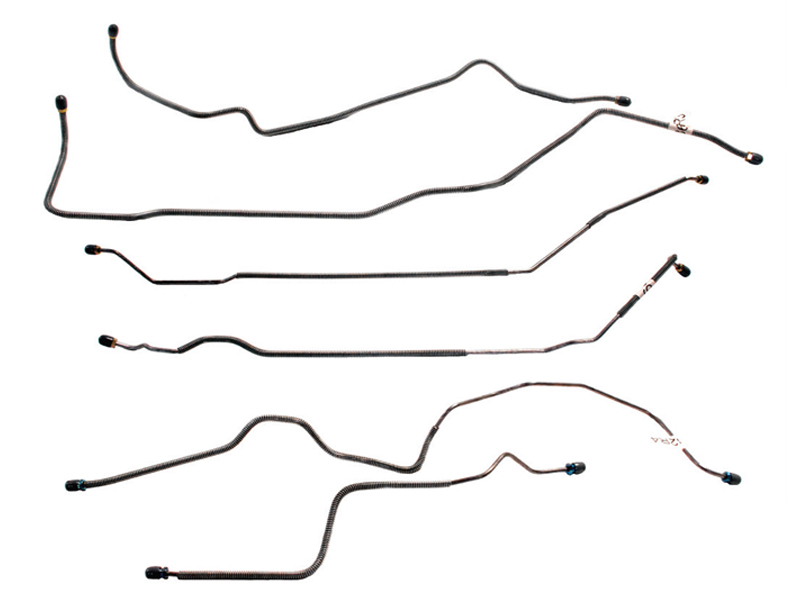 FDL Rear Drag kits are true bolt-on kits available for all popular muscle car rear axles and aftermarket rears built with custom axle ends. Kits in this group are purpose built for sportsman category door cars and others with full functional four-wheel disc brakes. 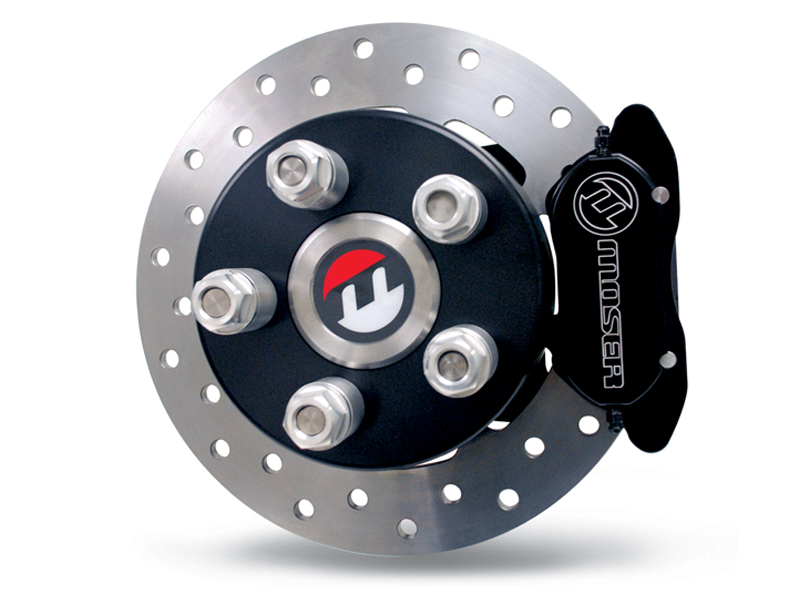 Based on the specific style of housing end and axle offset, mounting kits securely install the four-piston forged Dynalite caliper over 3/8" plate steel rotors that are mounted to the axle with an aluminum hat. 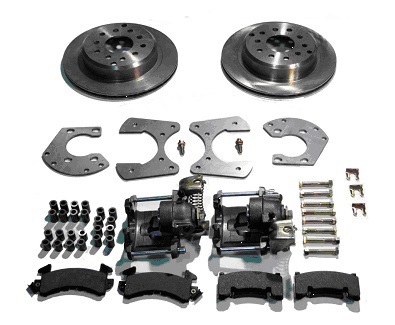 Standard kits include solid face rotors, with optional drilled rotor kits available to further reduce driveline weight in classes where every weight advantage is necessary. 140-2112 - Wilwood Forged Dynalite Pro Series Rear Brake Kit - 12 Bolt Chevy With C-Clip Buttons (2. 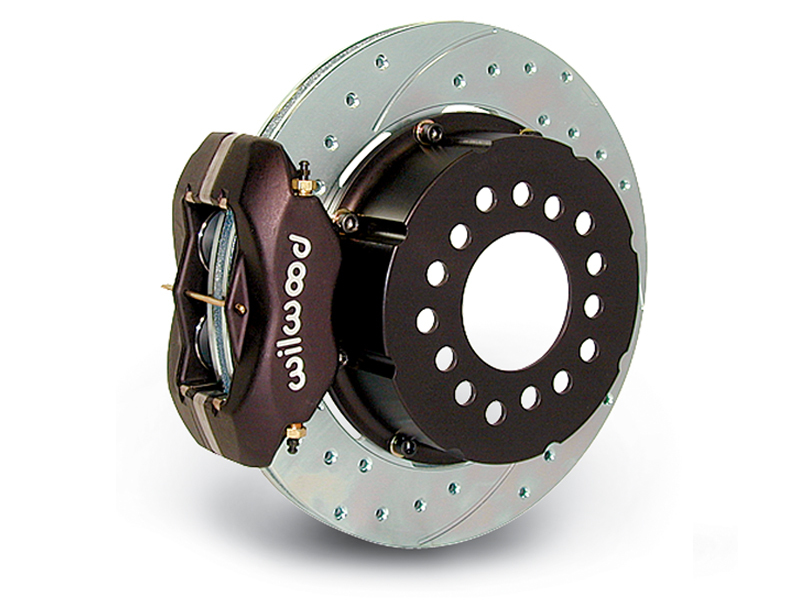 Wilwood Forged Dynalite Pro-Series rear disc brake kits provide a complete solution for popular muscle car rear axles on applications where individual wheel parking brake assemblies are not required. Forged billet Dynalite four piston calipers, two-piece hat and rotor assemblies, and high friction pads provide optimized and balanced braking for all types of off-road, competition, and other customized applications. FDL calipers can be optioned with a full range of finishes to reflect personalized style. Rotor choices provide options for high-tech show winning style, or heavy weight durability and cooling capacity for high heat competition. 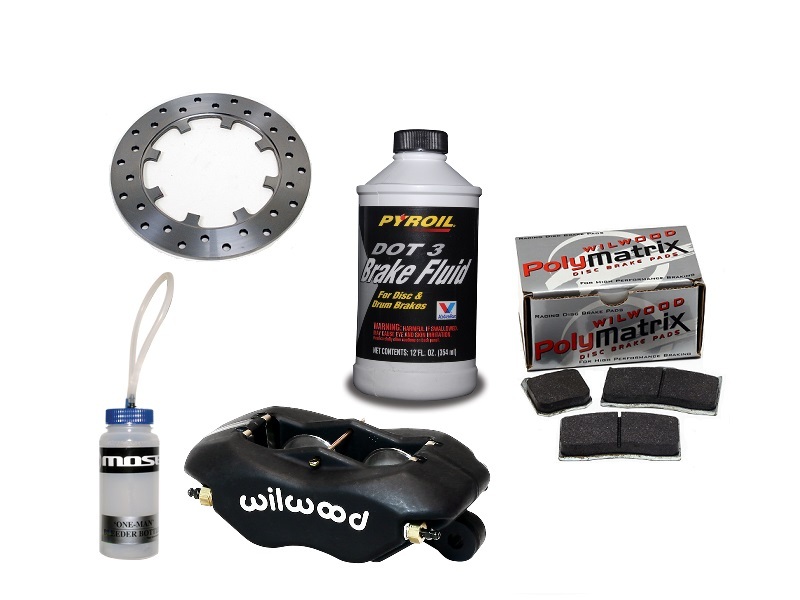 140-5746 - Wilwood Forged Dynalite Pro Series Rear Brake Kit- 12 Bolt With Bolt In Moser GM Ends (2.